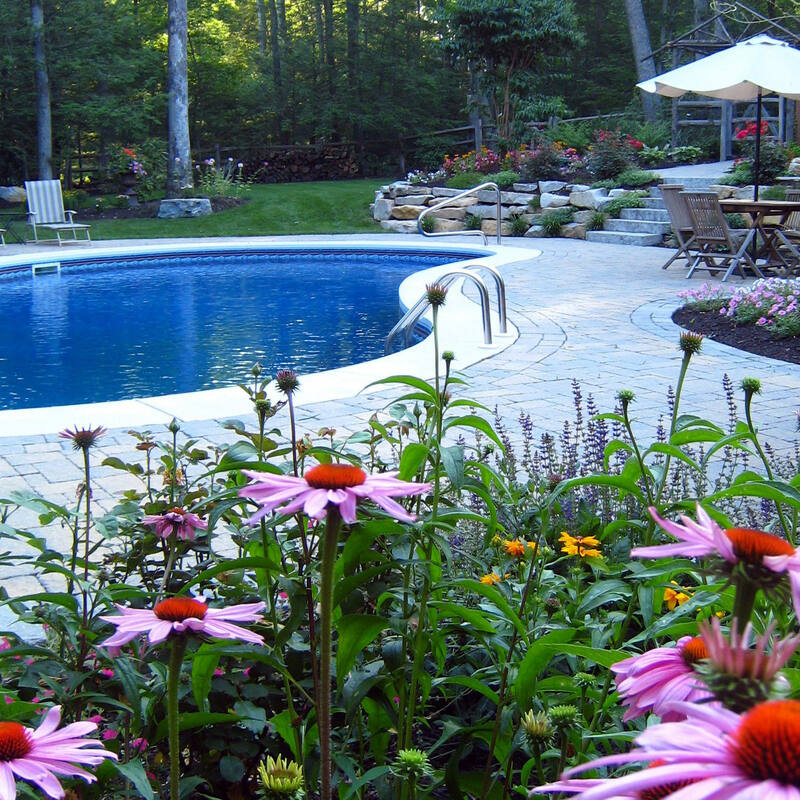 Here in the MasterPLAN office, we hear a great deal of outdoor living aspirations on a daily basis (and we love it!). 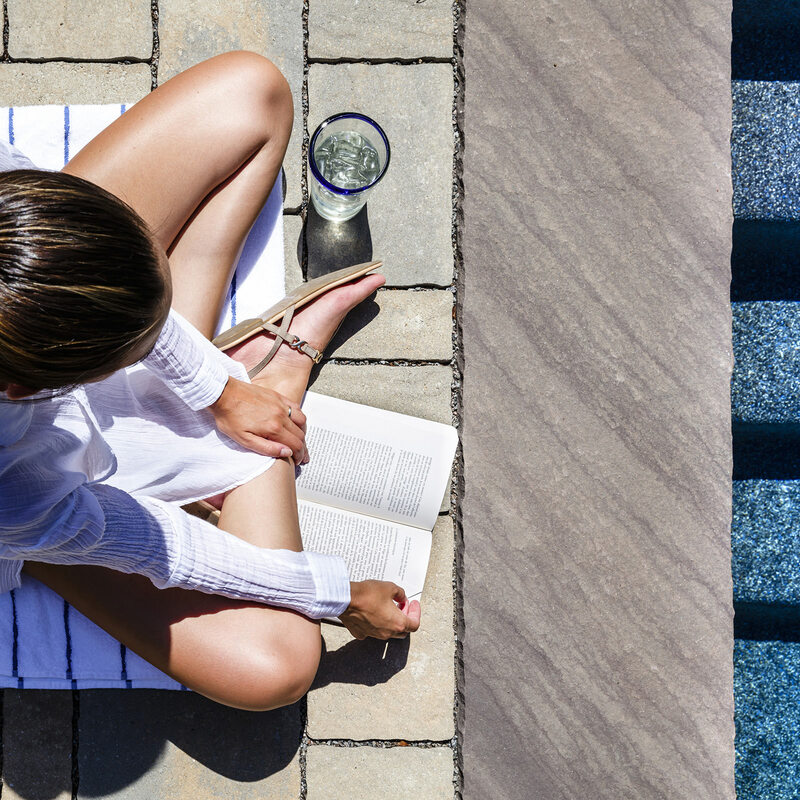 From active families excited to explore the idea of their very own swimming pool to families that are ready to finally take steps into creating their dream backyard, it seems that sun exposure is one of the most common issues we need to address. 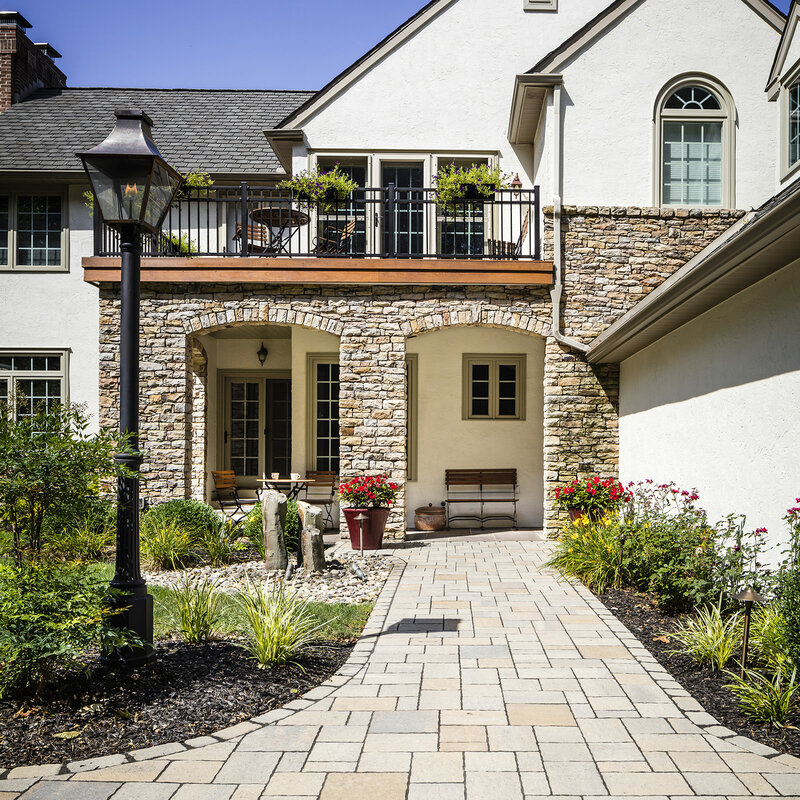 While pergolas and pavilions are always an option, we find that a majority of our clients opt for a roof system that ties into the home. Extending your roofline and creating an expanded livable space will not only blur the indoor to outdoor transition, it will increase the value of your home and your personal enjoyment as well! 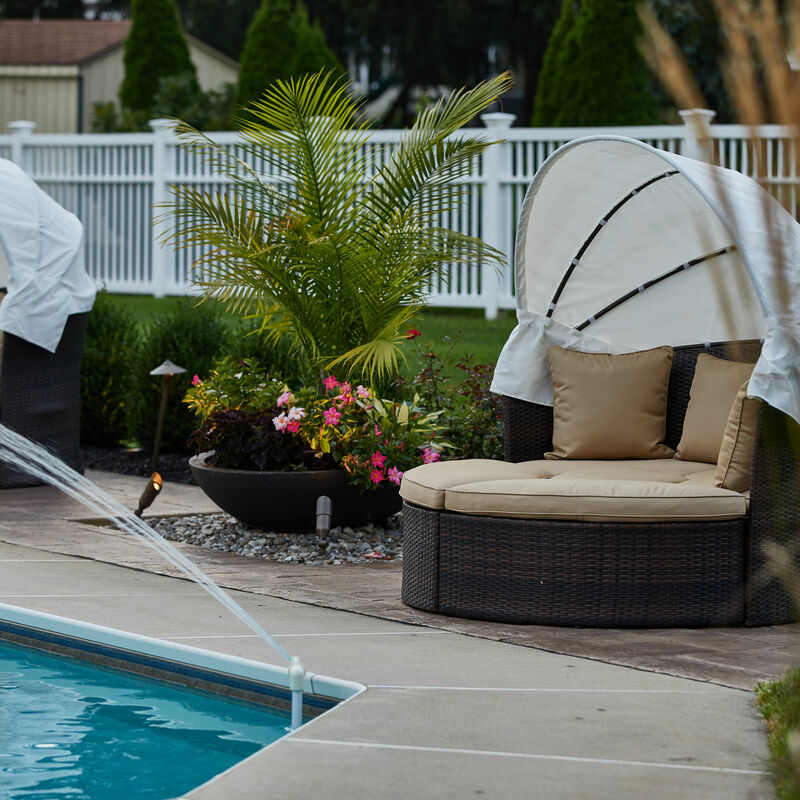 These covered outdoor spaces will provide many benefits and are fully customizable to fit your family’s needs and lifestyle. 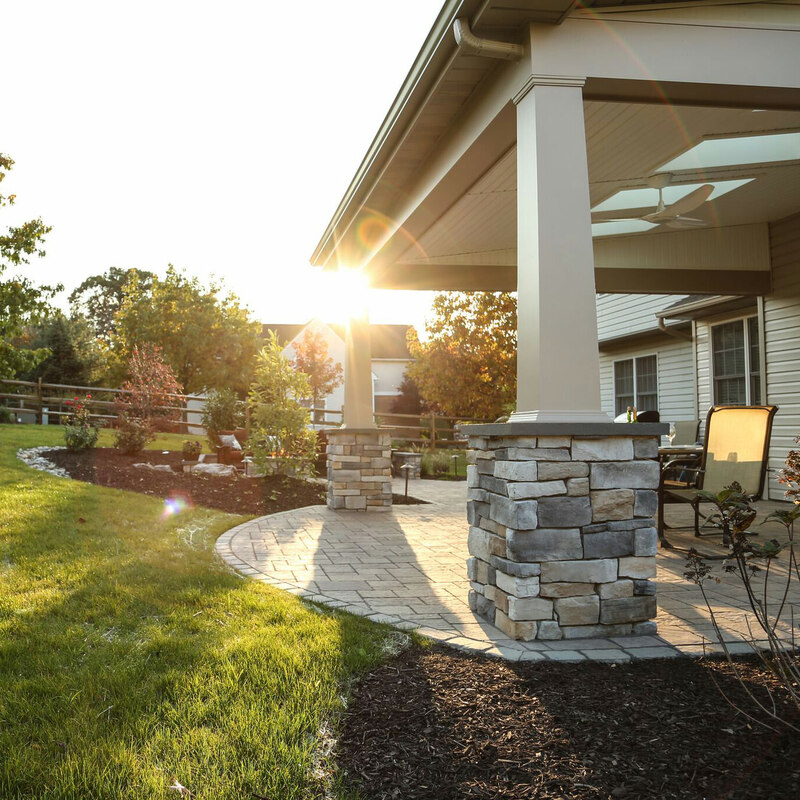 Personalized roof systems can incorporate many different options such as ceiling fans to create a soothing breeze in the summer heat, recessed lighting to offer a warm and welcoming atmosphere, privacy walls to keep your neighbors’ eyes in their own yard, retractable screen systems to keep pesky bugs at bay…etc. With options only being limited by your imagination, we would like to take this opportunity to discuss a few benefits of incorporating skylights into your outdoor living roof systems! Oddly enough, most homeowners opt for covered patio spaces to block the intense mid-day sun but are then bummed to learn that that roof system can take away the natural light into the house. This is where they will find the most value in incorporating skylights into their master plan. Adding skylights to your deck or patio roof systems allow natural light to flow back into the home, keeping everything light and bright. The skylight concept can also be adapted into deck spaces themselves. For those who desire a second story deck without a roof structure and are concerned about blocking the natural light to the patio or finished basement space below, we can incorporate structural glass into the deck floor to allow the overhead sunlight to filter through! Where there is a will, there is a way, and MasterPLAN doesn’t shy away from creative concepts! There are a few types of skylights you can incorporate into your outdoor living space, and they should be selected for their intended function. Typically, MasterPLAN elects to install fixed skylights into our roof systems, meaning that the skylights do not open. More often than not, homeowners are installing skylights to let the light filter back in, as opposed to needing them for any open/close functionality. Being that outdoor living roof system are installed over a deck or patio, it is an open-air environment, that would not need the skylights to open to release any trapped warm air. There are times, however, when manual or solar skylights would be beneficial. For avid culinary chefs that like to house things like grills or smokers under the roof system for protection can find that on a day without any breeze, smoke can get trapped inside. Being able to open the skylights will let the smoke filter out so the cook can focus more on the food than the fog! Older skylights seemed to always have the propensity to leak, whether that be from shoddy manufacturing, poor installation or wear and tear over time. Whatever the cause for condensation, the engineering behind skylight manufacturing has since grown leaps and bounds and the installation practices have gotten more specific and held to a higher standard of code, making these features more attractive, figuratively and literally. By eliminating the leaking issue and growing in popularity, manufacturers could start focusing on the finer details of their products. Today, you will find that the higher-quality skylights focus on particulars like higher visible light transmittance, heat reflectiveness and UV protection. These areas of focus have transformed the skylight experience as we know it. 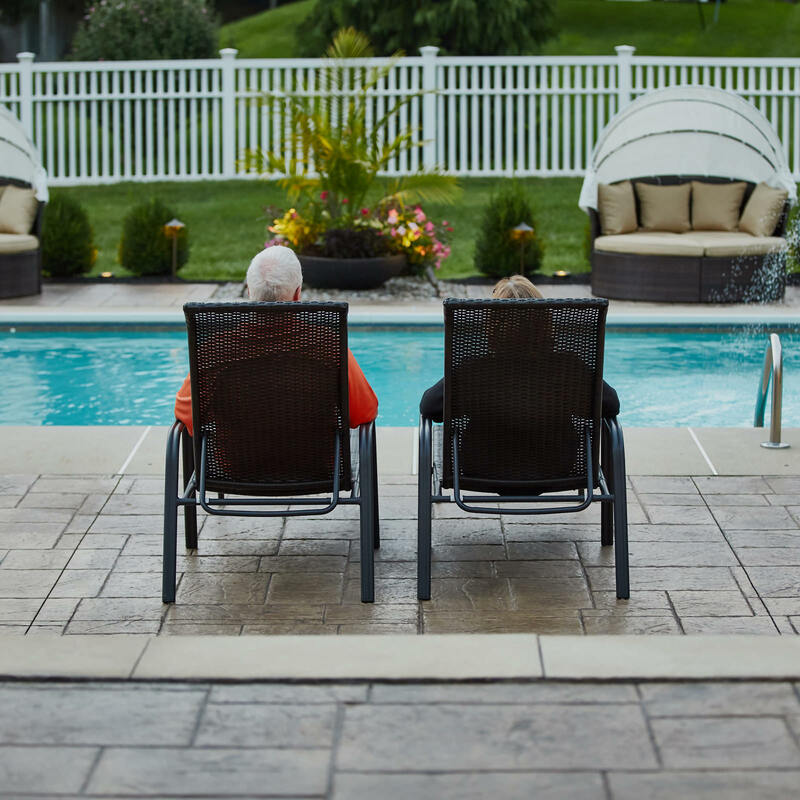 By increasing the allowable light while taking away the heat and harmful UV rays, a homeowner can reap the benefits without feeling completely uncomfortable. Added bonus: these advances also increase the longevity of your furniture fabrics that are in direct line of your skylights in your outdoor living spaces! Incorporating skylights into outdoor living spaces essentially opens up the space and makes the area feel more expansive while provided essential purpose and an amazing aesthetic. 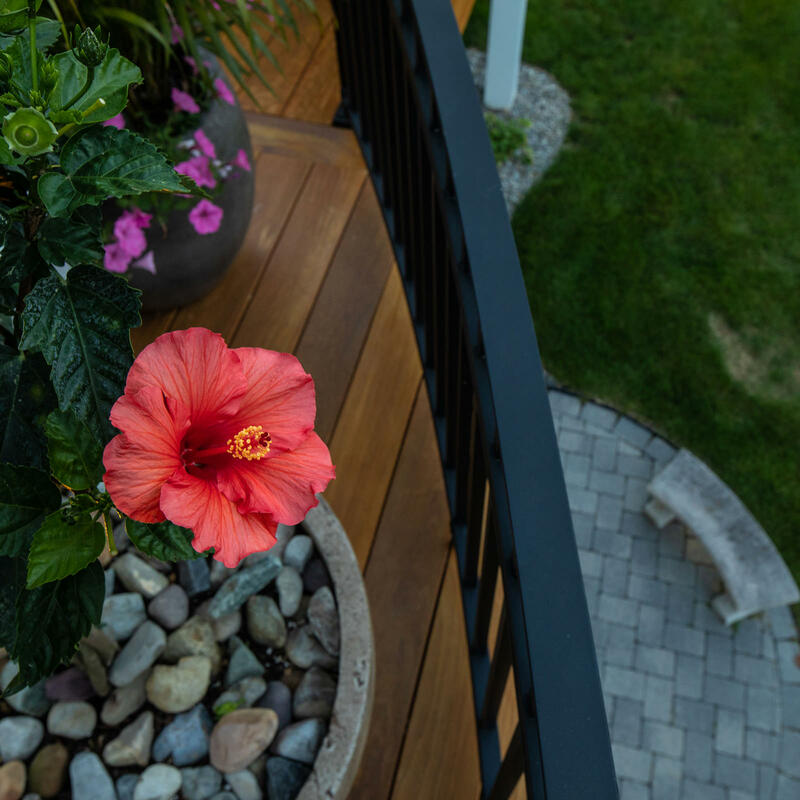 Creating outdoor living spaces that combine function and beauty into a timeless and cohesive design is at the core of MasterPLAN Outdoor Living. 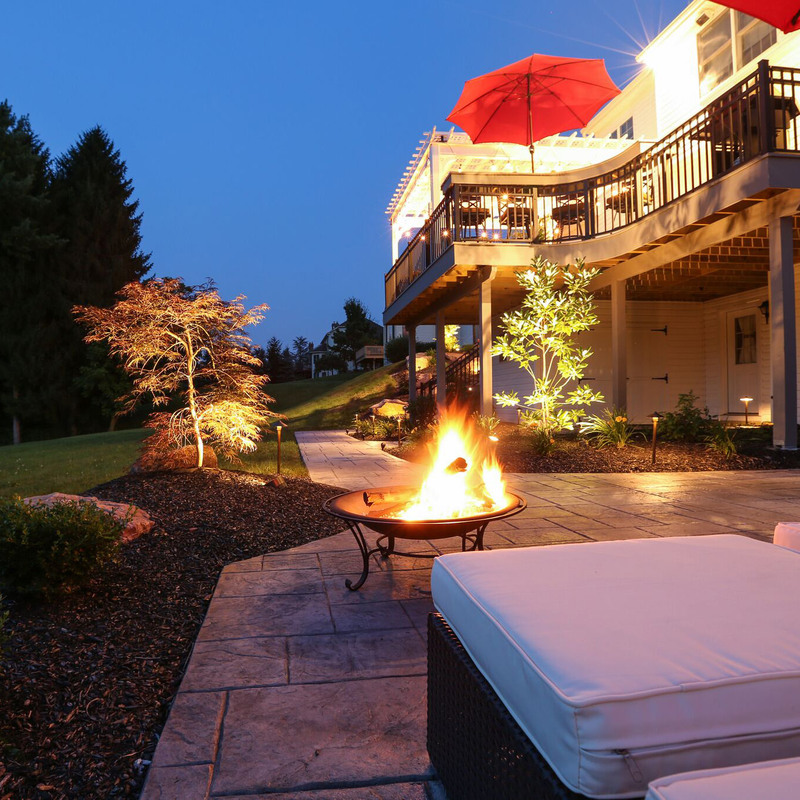 Partnering with our clients to explore all options for their property and their lifestyle, we are certain to uncover the full potential and enjoyment of their outdoor spaces. 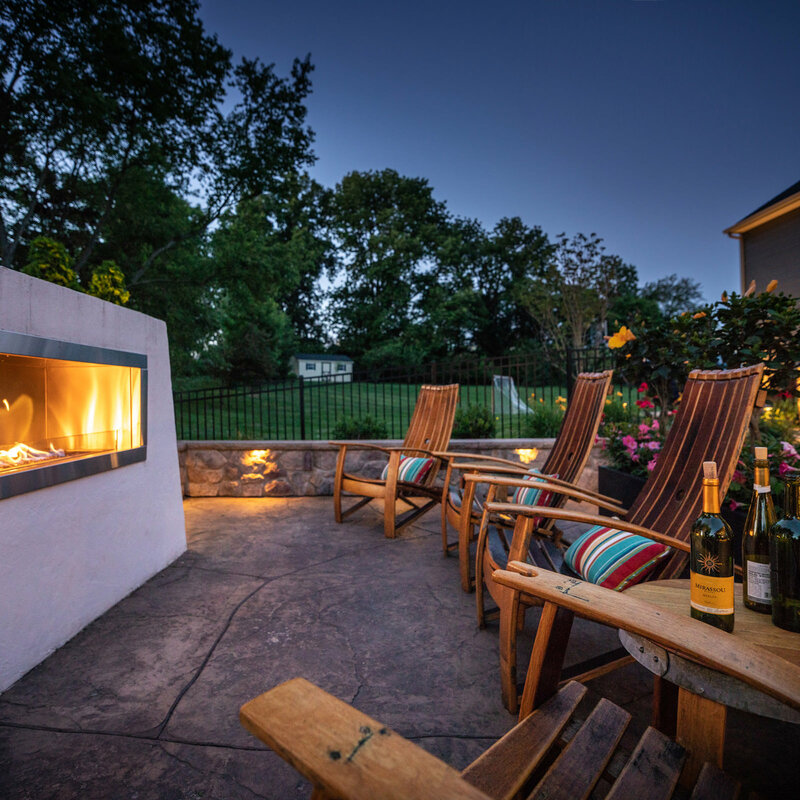 Serving the Poconos, Lehigh Valley through the Main Line of Philadelphia and western New Jersey, we would love to chat about your outdoor living aspirations! 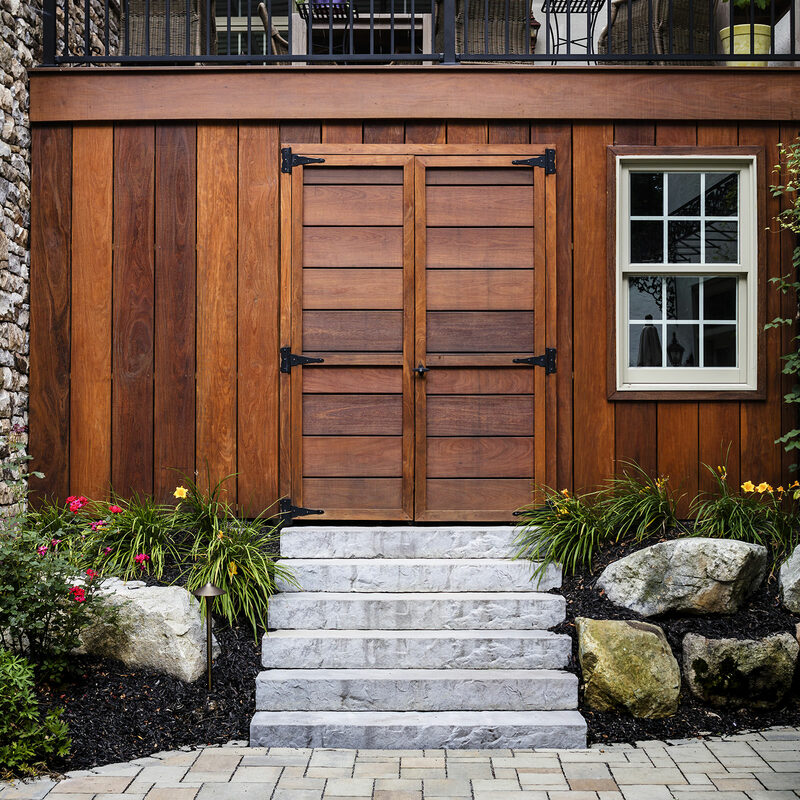 Reach out to MasterPLAN when you are ready to transform your outdoor dreams into your reality!